Jon Cronshaw: Music: My Bloody Valentine – m b v: did the album meet your expectations? 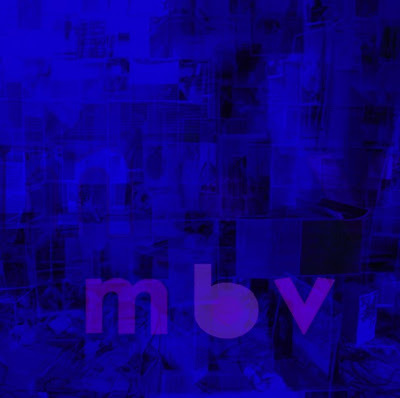 Music: My Bloody Valentine – m b v: did the album meet your expectations? It's been four months since release of the long-awaited follow-up to Loveless. 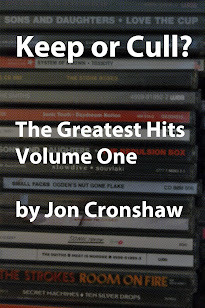 Are you still listening to it now the initial excitement has passed? After the initial excitement that marked the release of My Bloody Valentine's m b v, it was difficult for fans not be swept along by the surrounding hype. Four months have passed since its release, so we asked readers whether they're still listening to the album, and what they make of it now. Here's a handful of the responses we received – but what do you think? "Let the noise engulf you"
"I lost interest pretty quick"
This is article was originally published by The Guardian on June 25m 2013.